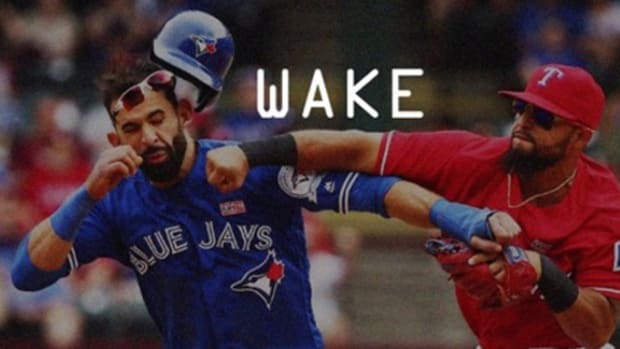 The Budden vs. Drake “battle” has already been one of the weirdest rap beefs ever, and it just took another odd turn. 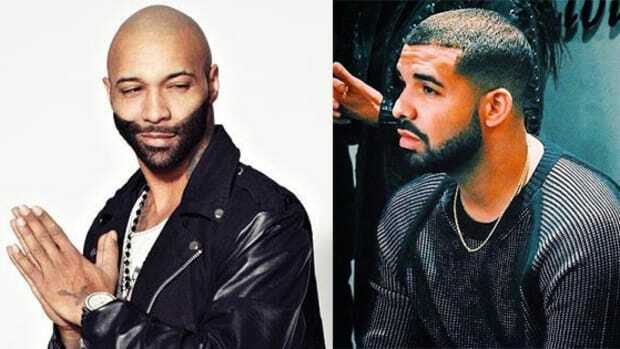 In an interview on ESPN personality Cari Champion’s podcast Be Honest, Budden said that Drake sent him “passive aggressive” messages through Instagram DM. Budden later admitted he “can’t even pretend to know where his brain is.” He thought Drizzy’s InstaDM could be sending different messages. In response, Budden reportedly said, “lol maybe not 25 but I bet you I can get close to it." 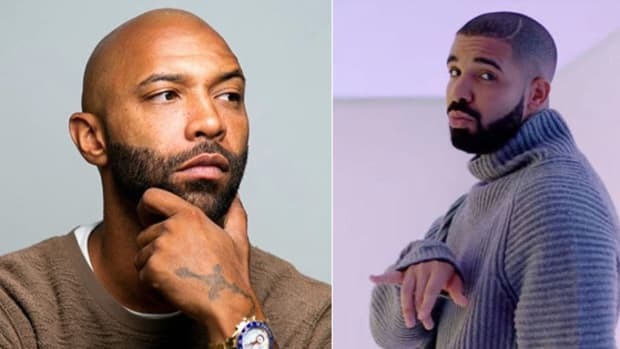 The dispute between the two started when Budden, an admitted Drake fan, said on his podcast that Views sounded like Drake was uninspired. 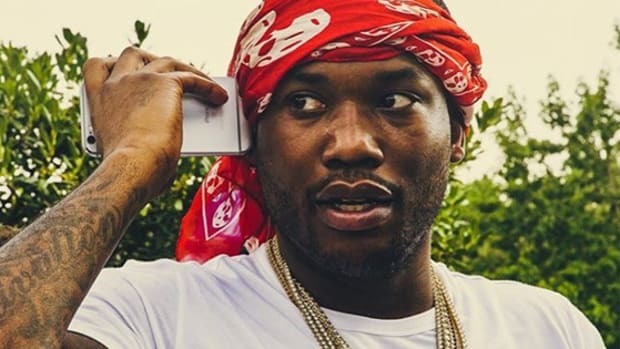 French Montana then released a snippet of the song “No Shopping,” where Drake is heard saying “pump, pump it up.” Budden assumed that it was a shot at him for his 2003 hit single “Pump It Up,” and reportedly went to the studio that night to knock out a collection of Drake diss songs. 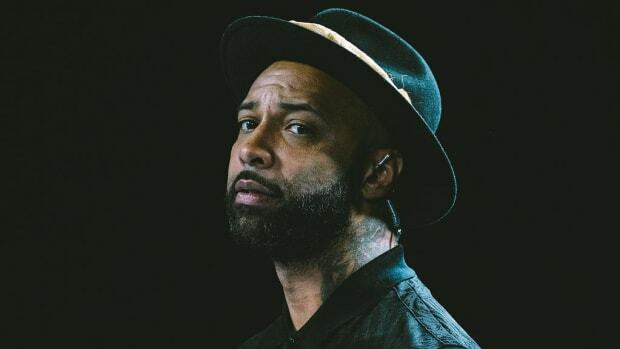 After feeling that Drake dropped subliminal lines against him on “4PM in Calabasas,” Budden struck first with the song “Making A Murderer Pt. 1.” He has since released three other diss tracks (just 21 more to go! 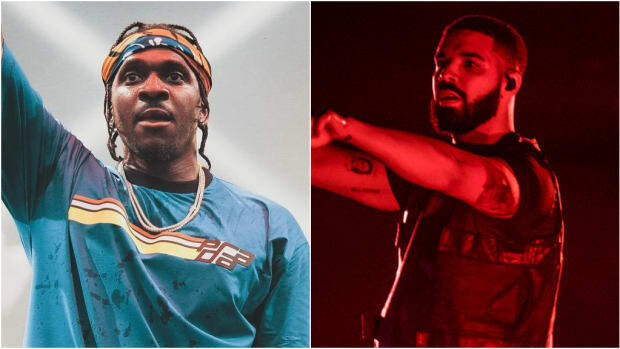 ), while Drake has only released the verse on “No Shopping,” has mocked him on stage during his Summer Sixteen tour and followed the kidsa fake account of the kids who ran up on Budden. While music is really all that should matter in rap feuds, it’s still funny to imagine Drake steepling his fingertips like Mr. Burns on The Simpsons while trolling Drake via InstaDM. In an odd way, this has become the most interesting part of the beef. 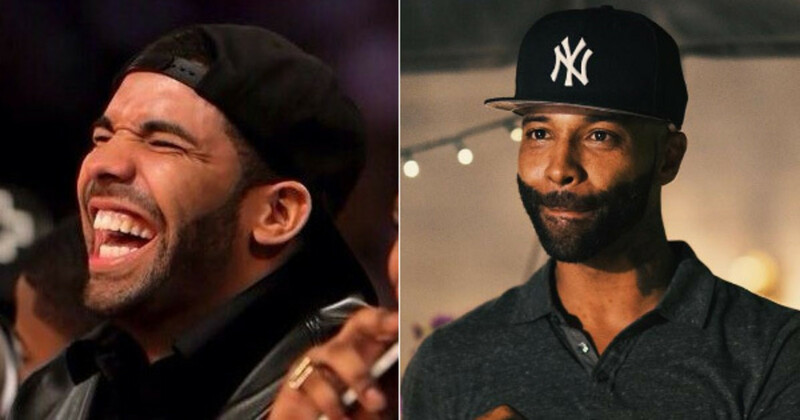 Budden has delivered some pretty solid disses, but Drake’s InstaDMs show that he knows Budden’s output isn’t impacting public perception of the beef. So does Drake feel like he already won? Or does he still plan to engage this further? Only time will tell, but with how odd this beef has been, anything can happen.